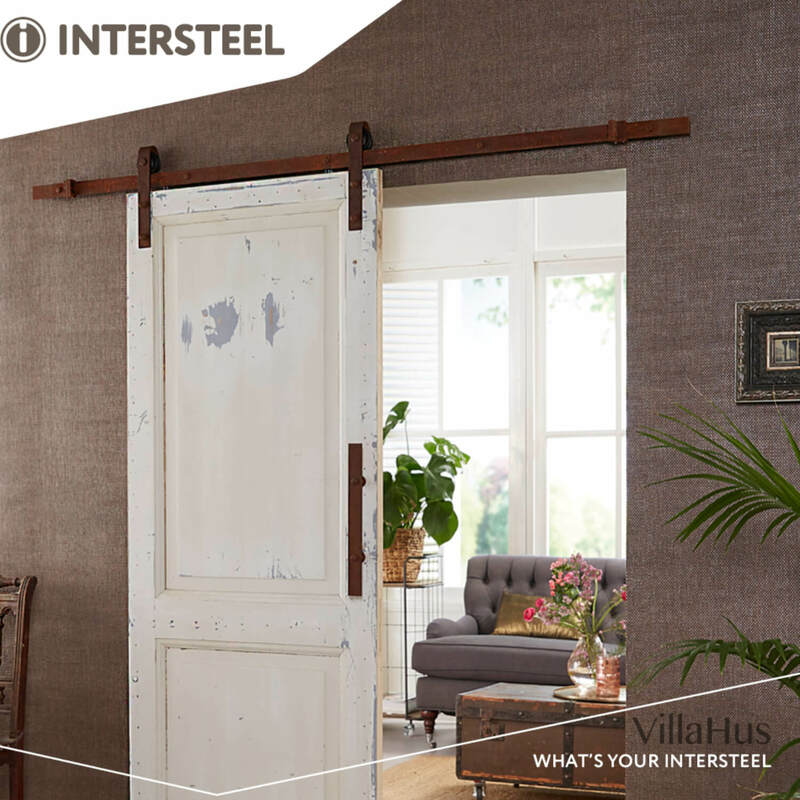 This steel sliding door system has an antique finish. This system has a maximum capacity of 100 kg and is easy to assemble. Inter Steel has a foundation sliding door, which consists of two steel rails of 100 cm. 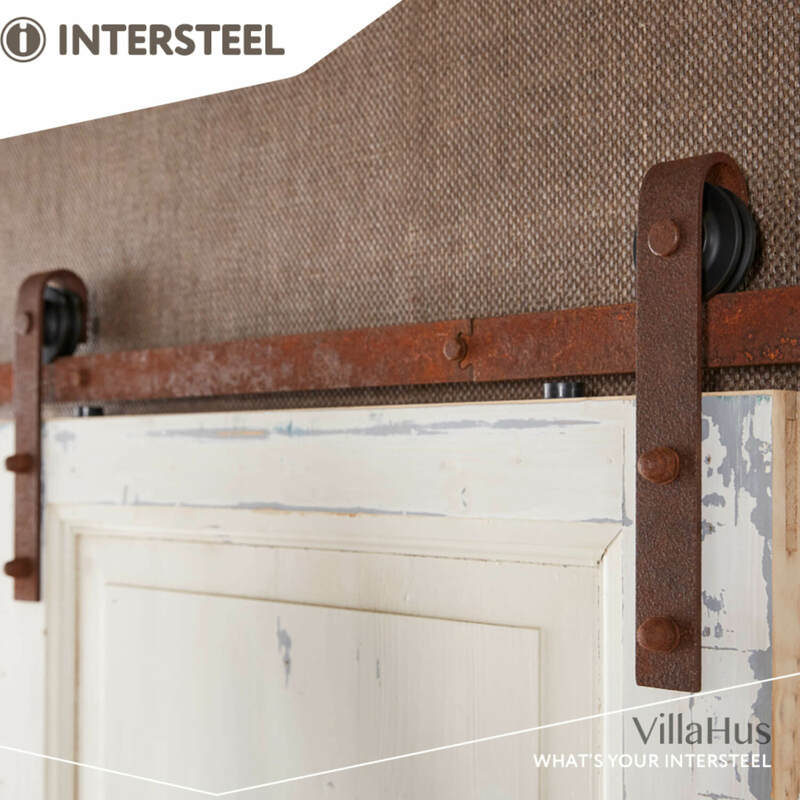 In addition, this set consists of two hanging straight rollers with a length of 29 cm. 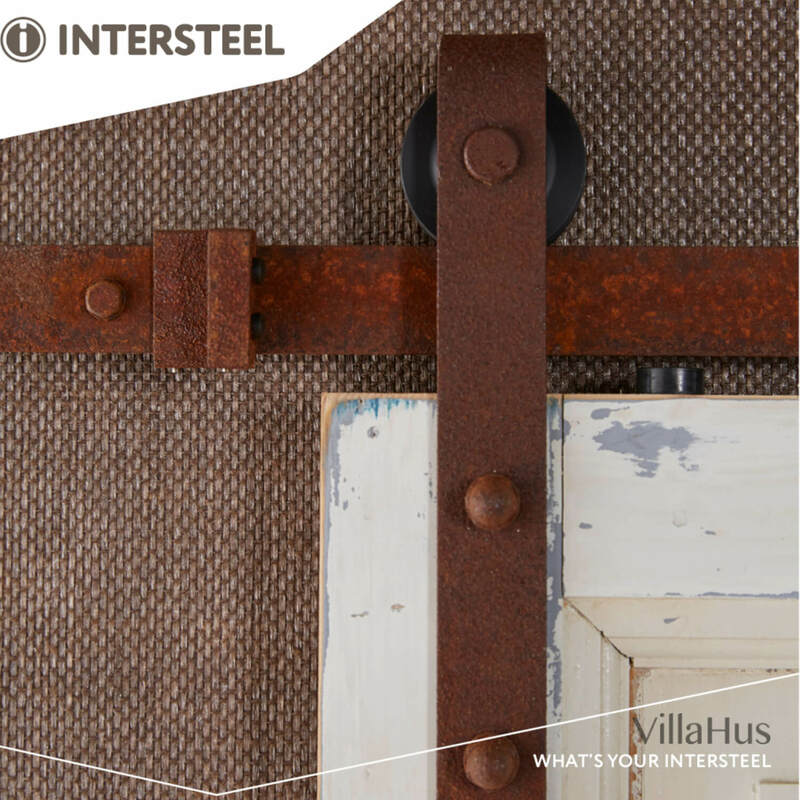 To ensure proper guidance of the sliding steel door stops, spacers and a floor guidance is included. This kit is offered with mounting.